MEGApleat M8 - Joe W. Fly Co., Inc. Manufactured with a heavy-duty, galvanized expanded metal support grid and moisture-resistant adhesive, the MEGApleat M8 filter is the strongest MERV 8 pleated filter available. 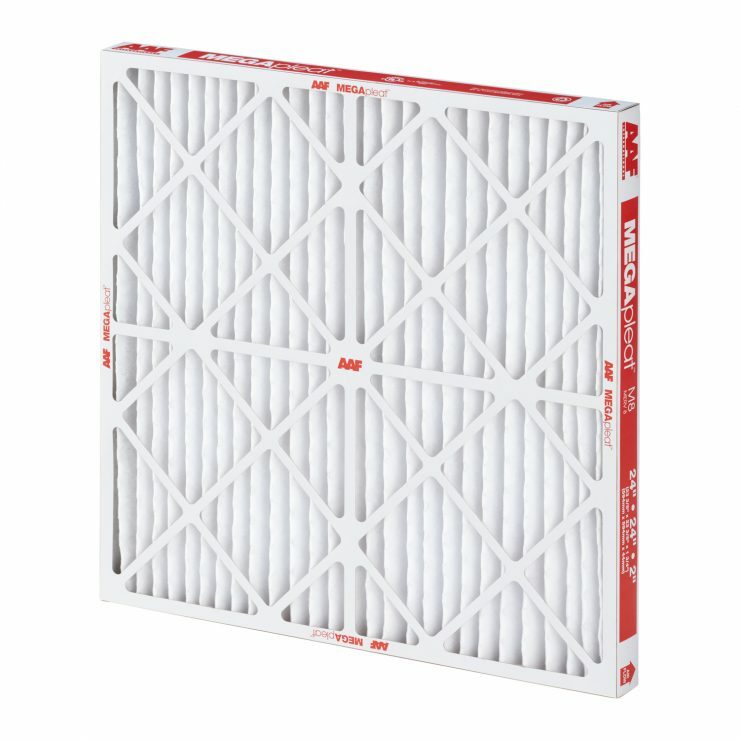 The MEGApleat M8 filter’s low initial resistance requires less energy consumption, resulting in lower operating costs and energy savings.